A new Christian film is challenging secular claims that Earth is an insignificant cosmic speck and reveals evidence that suggests it and its inhabitants were specially created. Most secular scientists have long claimed that Earth is ultimately an insignificant speck in the universe, with no special or unique characteristics. This perspective, known as the “Copernican Principle,” implies that our planet inhabits an ordinary, unexceptional, inconsequential position in the vastness of space. 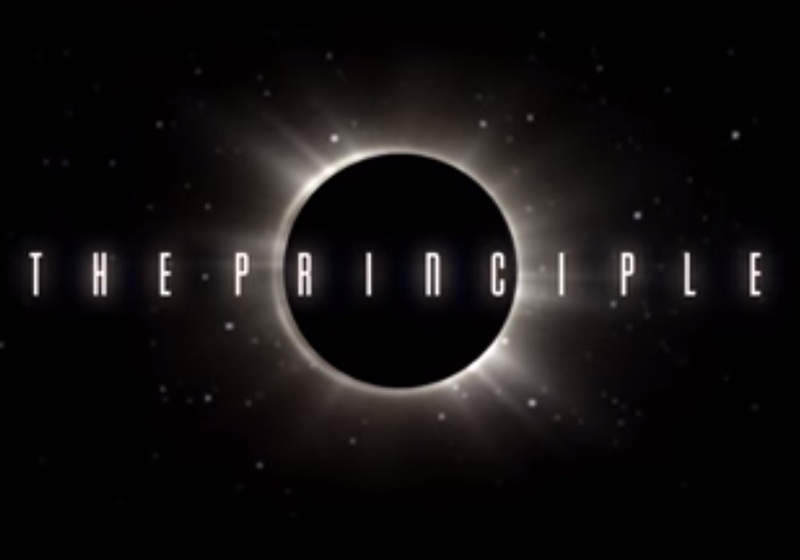 “The Principle” explores an alternative position to the Copernican Principle and presents evidence that suggests the Earth is, in fact, significant. Featuring commentary from several prominent scientists, the film challenges many long-held secular premises. Rick DeLano, Writer/Producer of “The Principle,” told Christian News Network that Scripture suggests Earth is indeed special in many ways. “The completely shattering Bible verse at issue here is Genesis 1:1, which tells us the Earth is the center and focus of God’s creation, and is certainly not orbiting the sun when created!” DeLano said. DeLano also referenced the passage in Joshua 10 where Joshua commanded the sun and moon to stand still. Contrary to some claims, the Earth likely did not stop spinning on its axis, DeLano argued. “It is clear that the moon is orbiting the Earth, so the fact that both sun and moon stood still seems to argue quite strongly in favor of the literal words of the biblical text, and against the idea of the Earth simply ceasing to spin on its axis,” he stated. DeLano says many other biblical verses, including Psalm 104:5, point to one conclusion: Earth is truly special. Not only does “The Principle” explore recent scientific discoveries that corroborate this perspective, but it also considers the implications of the important Copernican Principle debate.